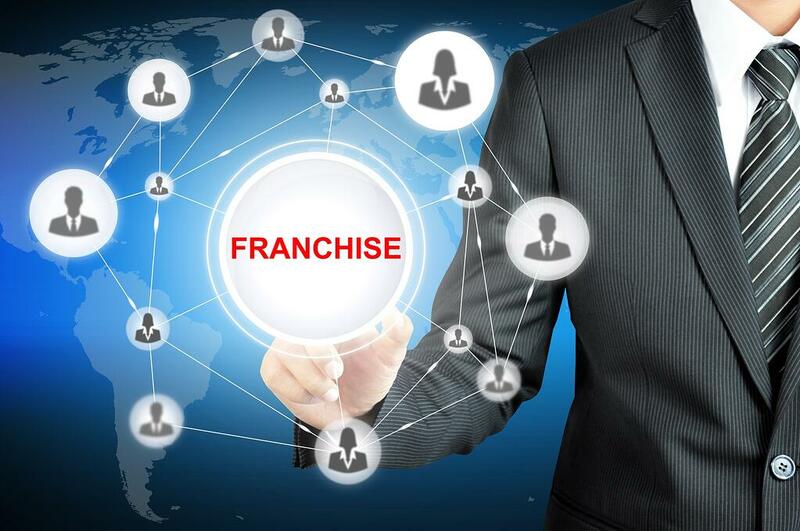 Dispersed locations mean disparate data sources, and that is the inevitable nature of Franchise businesses. Looking back, you can only imagine how difficult it was to integrate all financial and non-financial data from several franchisee locations, making it completely challenging to compare performances and have an overview of business segments that are doing great, and those that need improvement. Accounting for franchise businesses would typically require you to have a proper IT infrastructure in place to operate traditional accounting software that runs from a disk or hard drive. Aside from those expenses, you have to keep into consideration the backups needed, data security measures, and periodic upgrades (to both software and hardware) which can all add up to be an impractical investment. Cloud accounting software addresses all these key issues by allowing you to access top-of-the-line accounting software through the use of a simple desktop computer--backups, security features, and system updates included. Their simple pricing structure is based on the number of users and storage space used, and is on a subscription basis, usually paid for every month. The flexibility that cloud accounting software brings allow franchise businesses to scale (up or down) immediately as their business requires. This helps to avoid wasting resources on unused capacity. Read our CEO’s blog here on How Cloud Accounting Can Attribute to Business Value. Consolidated financial information is crucial to any franchise business, for complete visibility of franchisee performance and benchmarking purposes. Cloud accounting services providers help franchise businesses significantly improve operational efficiency by centralising all financial data and reports into a single source, preventing any form of uncommunicated information, as opposed to data bouncing from place to place (in the case of emailing files or exchanging USBs and external drives) which is never reliable nor secure. Having a centralised data source also makes it easy for key people in an organisation to have a shared overview of financials, improving collaboration and business decision-making. Perhaps one of the most notable benefits of cloud accounting is how it makes all collaborators interconnected, wherever in the world they may be. For instance, whether you are headed to a business trip to Sydney or a vacation in Melbourne, cloud accounting allows you to manage your franchise business in Brisbane through a mobile device, without any disruption. It’s as simple as connecting to the internet and logging in to the cloud accounting software site (with any of your devices), and you instantly get access to crucial financial information. There are no restrictions on hours of usage which is very ideal for franchise businesses expanding globally. Aside from all these benefits, the cloud allows you to outsource accounting services to professional accounting firms in other countries, such as D&V. With highly-educated CPAs, we guarantee you world-class talent in handling your franchise bookkeeping, statutory compliance, payroll, financial benchmarking, and sound financial advice to keep you at the vanguard of the industry. Get in touch with us now to schedule a consultation and learn more about our comprehensive suite of Accounting Solutions for Franchise Businesses!